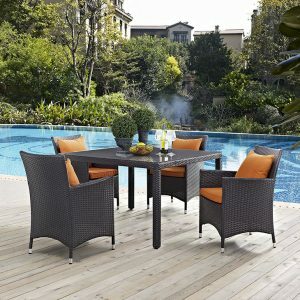 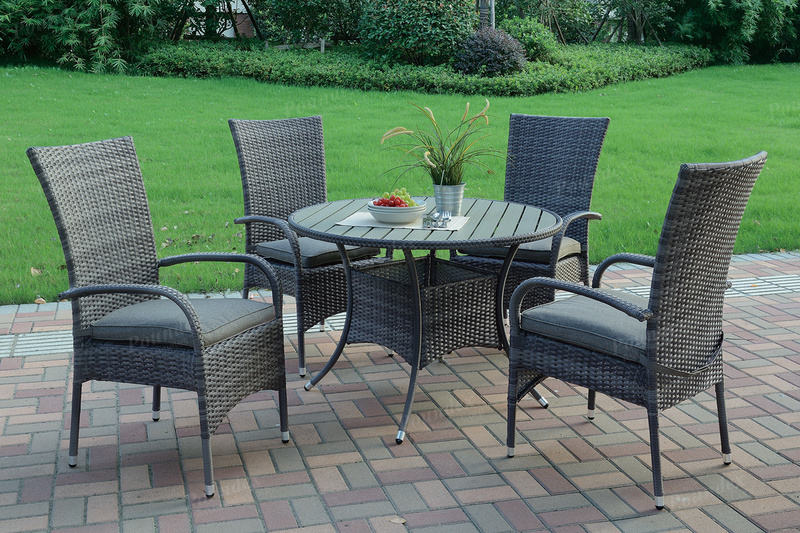 Relish in a warm sunny day or night with this 5-piece patio set that features seating for four. 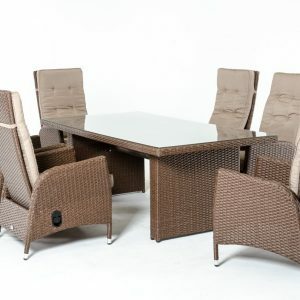 Each piece in framed in steel with a durable resin wicker body. 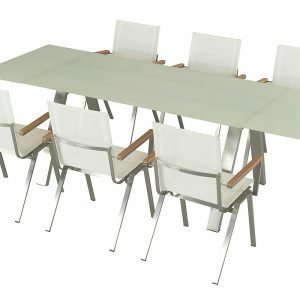 Chairs include seat cushions for added comfort.